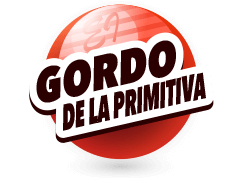 The El Gordo Lottery is one of Spains premier outlets. 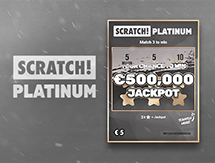 Not only does this spectaular lotto play every week through-out the year but also El Gordo holds a spectacular Christmas edition. Also known as "The Fat One", the EL Gordo lottery has viewers tuning in every week to see the winning lotto numbers. The lottery was founded in the year 1812 in a small Spanish city called Cadiz and has been held every year since. In fact, the lottery ran right through the Spanish Civil war which was between 1936 and 1939! Read on to find out more about this Spanish phenomenon and learn more about the El Gordo results. How To Find the Latest El Gordo Lottery Numbers? 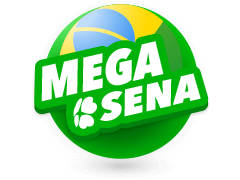 In order to participate, players must first buy a ticket. Multilotto is here for all those wishing to play El Gordo who live outside of Spain. Sign up and starting playing today. 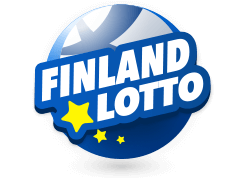 Multilotto is the place to go when players are looking for the latest Lottery results. El Gordo results are anticipated on a weekly basis and also yearly as their is also a special Christmas draw which takes place. It kick-starts the Christmas festivities, to say the least. The draw is usually done by boys from San Ildefonso and was only dine by boys up until the year 1984 when a young lady known as Monica Rodriguez broke the status quo. Traditions that are usually upheld include the donation of some of the money to the San Ildefonso School and the flagrant dressing of people in the crowd. 70% of the money collected from the draw is usually distributed in form of prize money while the remaining 30% is kept by the state and retailers. You can also buy El Gordo tickets online. You may not be in Spain at the moment but you may still keep up with the draw in real time by just logging on to the Multilotto site and checking the results out. All draw information can be found on our website on Sunday evenings as soon as the El Gordo draw is over. Is The Fat One The Only Lottery Here At Multilotto? Good question. The answer, simply put, is No. 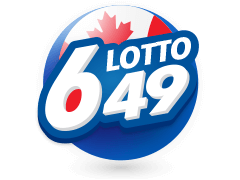 The El Gordo results aren't the only Lottery Results you could keep up with on this site. 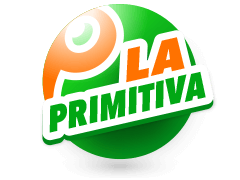 If your interest resides in Spanish slots, you may check out the La Primitiva lottery results and even buy your tickets on the Multilotto site. 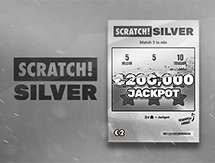 The lottery now has a jackpot standing at €20,000,000 and its odds are on display on the Multilotto site. 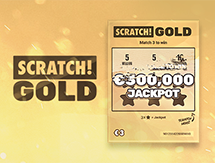 If you're based in Europe, you could check out the results for lotteries like Euromillions. 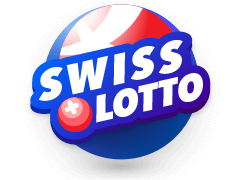 The lottery currently has a jackpot worth just over a hundred million Euros and has its draws take place on Tuesdays and Fridays. Its results and odds are constantly on display at the Multilotto site. 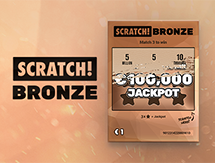 The Eurojackpot transnational Lottery with its 90 Million Euro jackpot is also on display at the site and you could buy tickets as well as check the odds on the site. 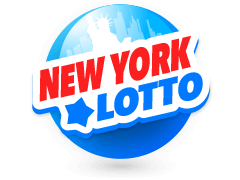 The site not only has lotteries from the European region but also hosts lotteries from places like the USA. 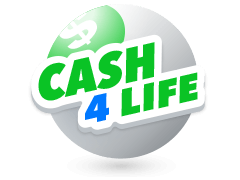 The site lets you play the Mega Millions and Powerball lotteries on it as well as check out the results and the odds before playing. 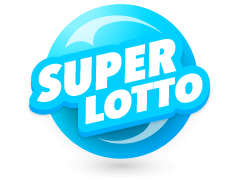 Both of these lotteries have jackpots running into the hundreds of millions and dished out prizes running into the billions as recently as December 2017. You could also read win stories to keep yourself inspired to play on the site. 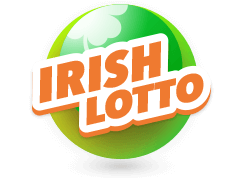 Read about the lady who found a Million-Euro winning ticket while just cleaning her house and about the family in Dublin that will never have to worry about their bills after having won a 38 Million-Euro Euromillions jackpot. While waiting on the El Gordo results, you could choose to play at the sites online casino which has quite the assortment of games ranging from slots to table games. 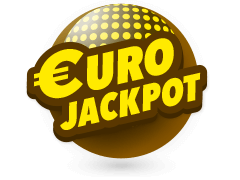 It is said that the 75% of the adults in Spain part with an average of 55 Euros annually in order to Play El Gordo lotto. This isn't because they do not need the 55 Euros and neither is it because they're rich already but because they have faith. They know that to win, one must make an attempt at it. Wins don't walk themselves to your door. The El Gordo jackpot won't one day come your way unless you actually make an effort to get it. Back when the civil war happened in Spain, the lottery did not stop. All because it was imperative that someone won the El Gordo on Christmas. Why don't you be the winner this year? 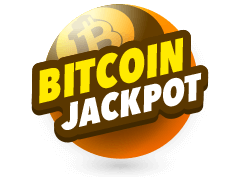 Buy your ticket now and start playing.